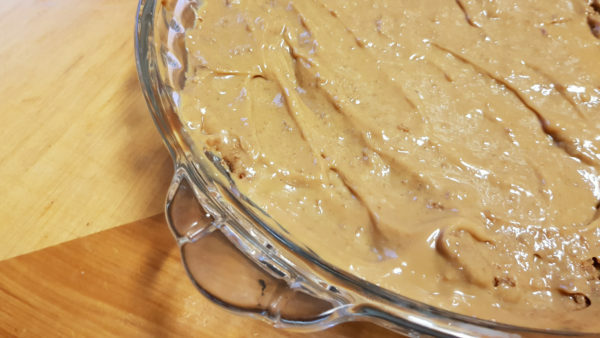 Ever since Keira Knightley showed up at the door with a banoffee pie as an olive branch in the film Love Actually, I’ve had a fascination with the flavour combination of this remarkable treat. 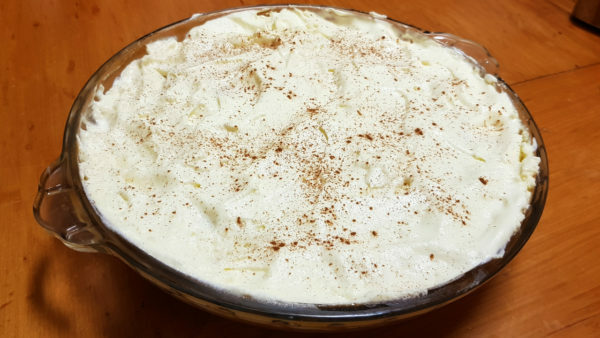 The flavours are truly a match made in heaven, and this recipe produces a wonderfully sweet and rich bannoffee pie that is sure to satisfy your sweet tooth. 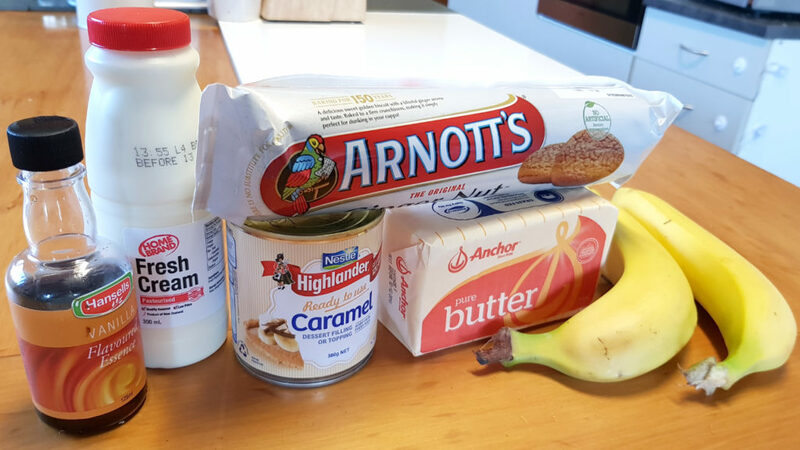 A real British classic - this is a simplified version of the typical banoffee pie which tastes just as good. 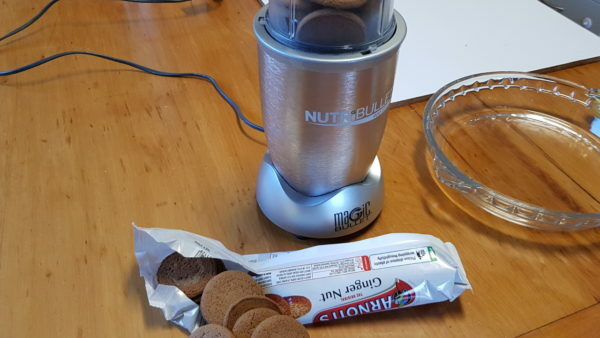 Crush ginger nuts in a food processor (or place them in a plastic bag, seal and crush with a rolling pin), taking care not to make them too fine or they will turn to mush. 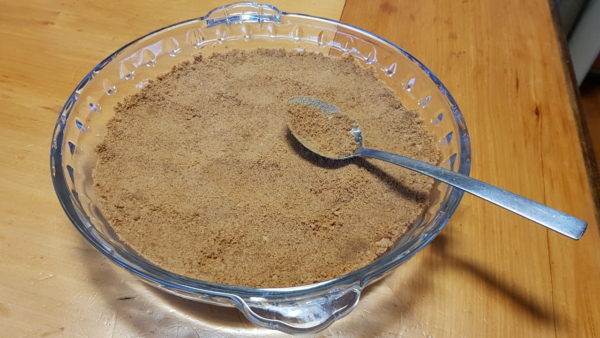 Press into a round flan dish or tin. 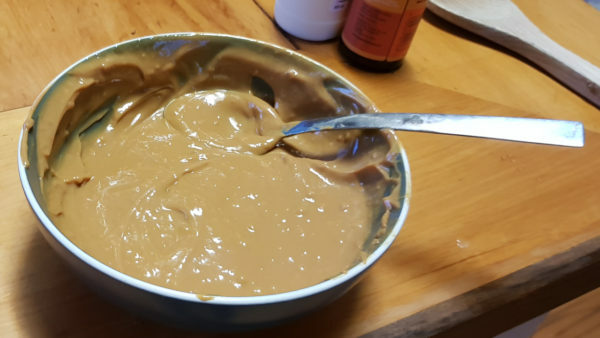 Turn caramel out into a small bowl and stir until smooth. 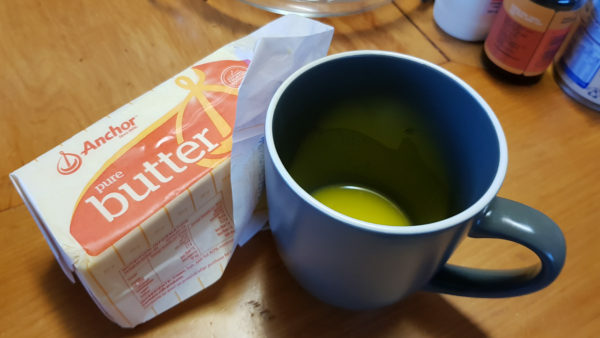 Pour over biscuit base and spread evenly. Place in fridge to chill for 20 mins. 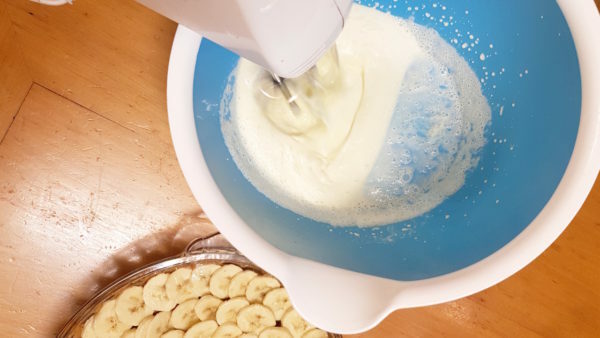 Once chilled, slice bananas and arrange evenly over the top. 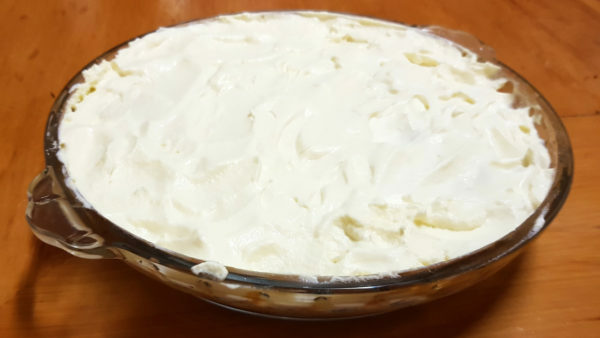 Place cream, icing sugar and vanilla in a bowl and beat until soft peaks form. 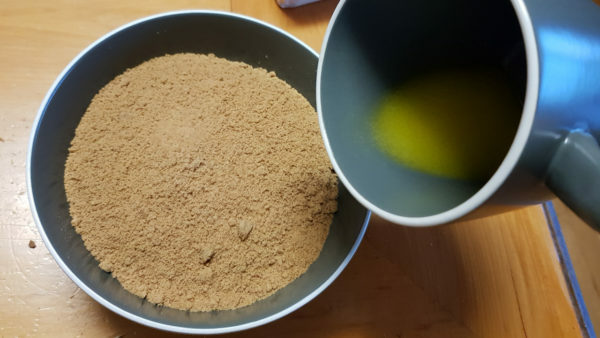 Dust with a little cinnamon or nutmeg. 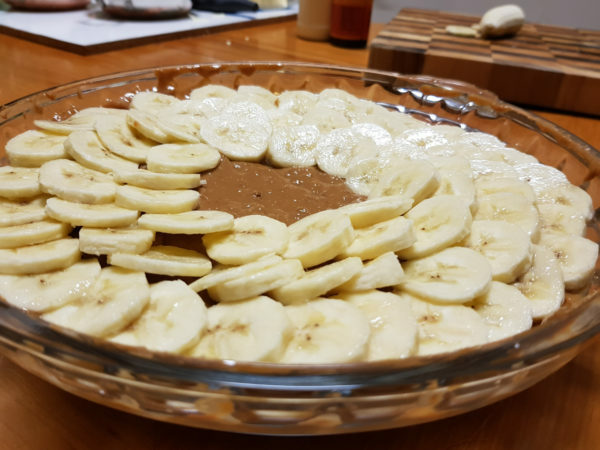 This is the most beautiful, tastiest banoffee pie i have ever tasted.